A product recommendation email shares personalized and relevant product recommendations with your customer based on the customer’s buying and browsing habits on your website. These emails are useful for upsell and cross-sell scenarios, as well as abandoned shopping cart situations. Email marketing still has a much better return on investment than social media, even in the 21st century. That may be stunning to think about, because email was really one of the earliest ways of communicating and messaging on the web. The fact that it’s held the test of time is reason enough to appreciate and use email’s marketing power to help your website. All of this simply means a better ROI than social media. One of the reasons for email’s superior performance is the product recommendation email, which is a tactical tool to help any site boost its conversions, so your ecommerce site can make more sales. As your customers browse through your ecommerce store, your site’s analytics pick up their browsing behavior. Maybe they enjoy looking at only the latest sales; perhaps they have a fondness for only checking out the discounted items. Whatever your customers’ fancy, a site’s analytics always determine this. Retailers that have used this marketing strategy have seen good results. For example, jewelry retailer Heirlume saw a 9 percent rise in open rates and a 3 percent conversion lift when it started including product recommendations into its emails to customers. Of course, these percentage increases translate to real gains in a store’s bottom line. The trick with product recommendation emails is when to send them. Another time to use these emails is in cart-abandonment situations. 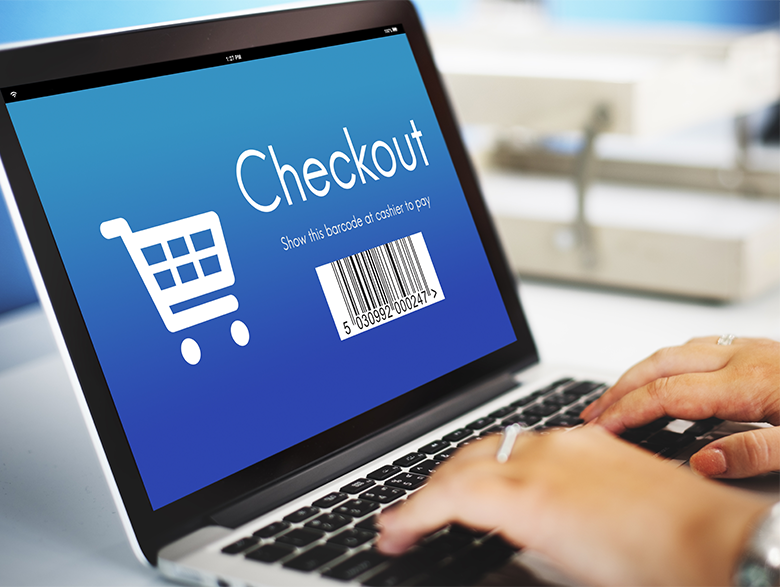 According to the Baymard Institute, an ecommerce research firm, cart abandonment is as high as 69.23 percent, based on an analysis from early 2017 that looked at 37 major retailers. So if your store’s analytics note that a customer failed to complete a purchase by not clicking on “check out,” even though he has items in his cart, it would be in your best interest (as well as the customer, as many who fail to complete a purchase don’t necessarily want to do that) to send a product recommendation email reminding him of the items in his cart and suggesting he complete the purchase. Finally, you can always send dedicated product recommendation emails by themselves, as part of an email campaign. These work great when your store’s analytics have acquired data about your customers’ browsing behavior, so you can tailor the product recommendations to what they’ve been searching for on your site. Much of the success of these types of emails is found in their design, both the graphics and the copy. Most email marketing platforms allow you to design the look and copy of these emails right within the platform, which is a user-friendly way to take advantage of this marketing strategy. The platform will make a recommendation on what products to recommend to your customers, based on analytics. Then, all you have to do is decide specifically on which products to include in these emails, how many of them, the type of call-to-action button to include, whether to show the price of the product, etc. The more you personalize these emails to your customers’ behaviors, the more relevant you make them. And research shows that personalization in marketing yields great results in conversion rates. According to a recent poll published by the CMO Council and reported on eMarketer, higher response and engagement rates are the primary benefit of using personalization in content. The more your customers get product recommendations that are tailored to their interests and behaviors, the more likely they’ll respond favorably to your product recommendation emails and convert. Upselling and cross-selling related items to your customers in these recommendations ensures relevance and personalization, because the items you’re showing your customers either enhance or complement their purchase or intended purchase somehow.